If disaster were to strike your data center, what would be the impact of losing your critical IT operations? How much data would you lose? And how fast would you be able to get your communications systems and customer-facing applications up and running again? In this episode of vTech Talk, our series highlighting tips, tricks and resources for all thing vCloud Air, John Day, vCloud Air Product Marketing Manager for Disaster Recovery, gives us an overview of the vCloud Air services that ensure your VMs are backed up and easy to access should disaster strike, giving you peace of mind. 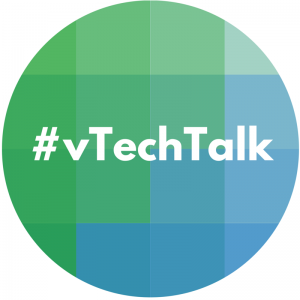 For more from our vTech Talk series, visit our vCloud Air vTech Talk YouTube playlist. Ready to get started with the hybrid cloud? Visit vCloud.VMware.com.